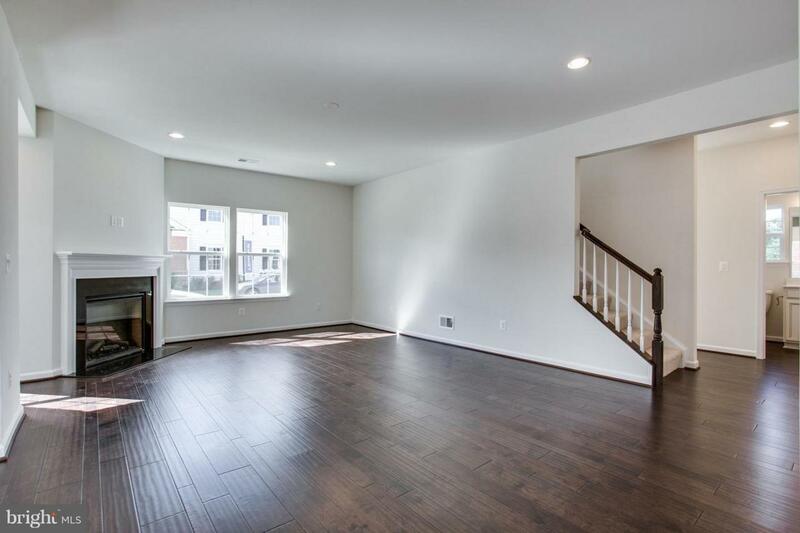 This home is Move-In-Ready with many upgrades including beautiful kitchen with antique white cabinets, granite countertops and GE Stainless Steel profile appliances! 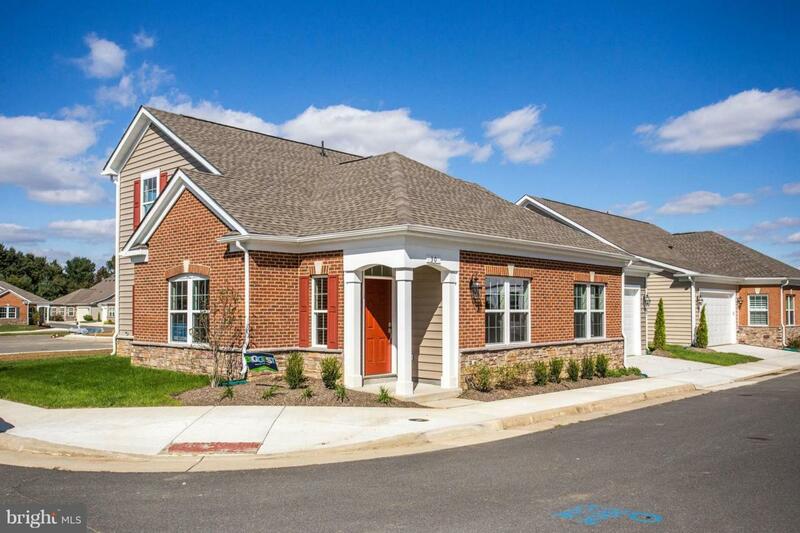 This Lennar active adult community is located in lovely Lovettsville Virginia! Offering tons of historic attributes with a small town feel. 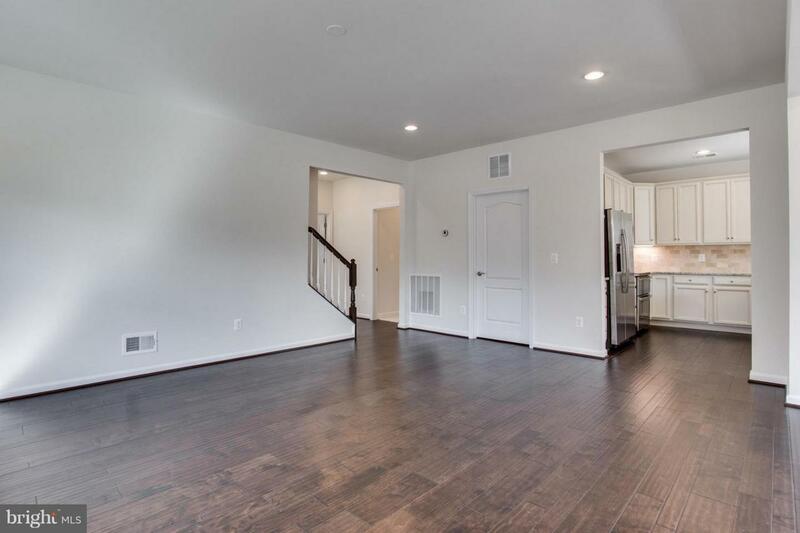 Enjoy living near vineyards, historic downtown with its quaint restaurants, art galleries, shops, a farmers market, and famous Carroll Creek. If your considering getting out of the rat race of northern Virginia but not looking to go far this is the place for you! 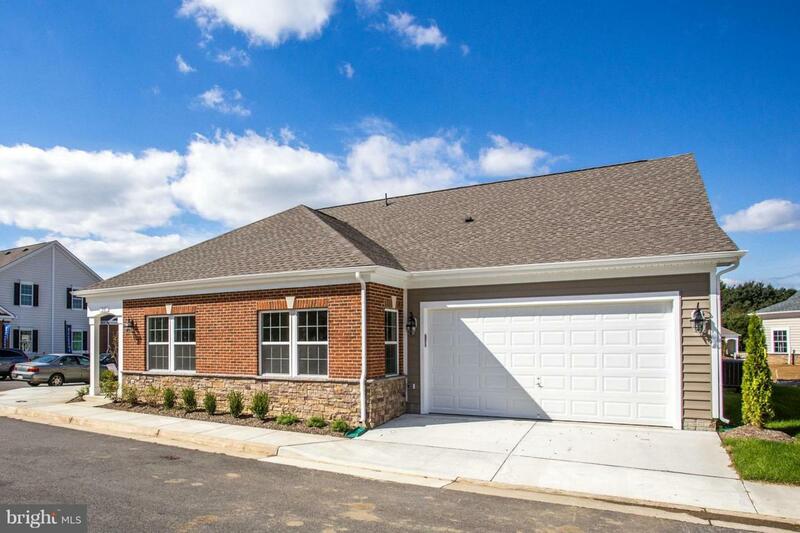 Builder offering closing cost assistance with use of chosen lender & title company!